Anyone can be subjugated to domestic violence and abuse, yet the problem is often overlooked, excused or denied. This is especially true when the abuse is both psychological as well as physical. 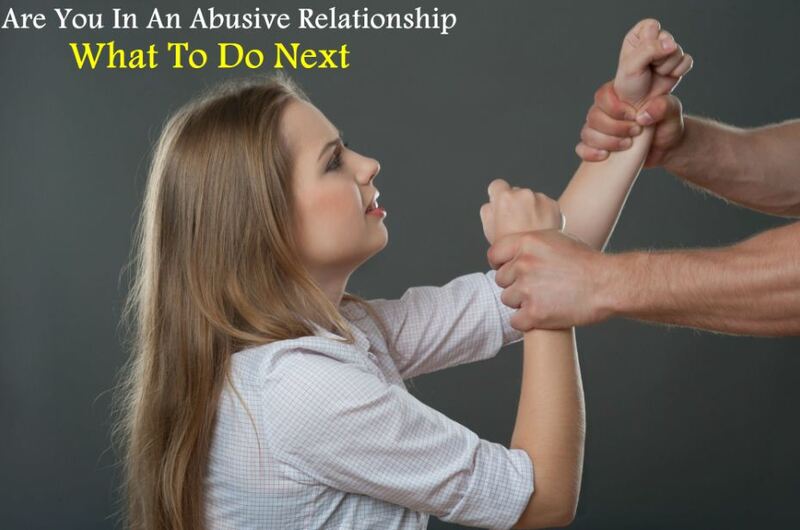 Noticing and acknowledging the signs of an abusive relationship is the first step of ending it. If you recognize yourself or someone you know in the following descriptions of abuse, reach out to women support and empowerment group. There is help available. No one should live in fear of the person they love. CREATE A SAFE SPACE – Women Rising Above Abuse, one of the leading women and youth empowerment groups, offers a safe, trusted space for women to gather and learn. This helps the victims of domestic violence, to empower them and help them lead a normal life with hope, purpose, and faith. While living in the safe haven, the women can talk about issues like gender equity, women’s rights, or health. SUPPORT EMPOWERMENT – The victims of domestic violence need to be empowered to protect themselves from sexual, emotional, and physical harm. We are all set out to empower, strength and uplift those that have suffered from abuse. Our goal is to empower women and girls so that they can come to terms with their past abuse and move forward and lead the life of redemption, solace and independence. BUILD CONFIDENCE & SELF ESTEEM – If you are in an abusive relationship, approach women support and empowerment group. They help women and girls (youth) that were victims of sexual, emotional, and physical abuse through empowerment workshops. It helps the survivors gain control of their lives thereby improving their confidence level & self-esteem. This, in turn, helps in taking well-informed decisions. BUILD NETWORKS – By providing the best tools and we connect our women and girls to the right people for the best personal outcome. Women have more support and greater opportunities to effect change in their personal lives and community as a whole. Workshops and other events and programs are also organized to benefit each one of our women and girls from the donations we receive. The scars of domestic violence and abuse run deep. The women support and empowerment group through empowerment support and networking help domestic abuse survivors build new and healthy relationships.